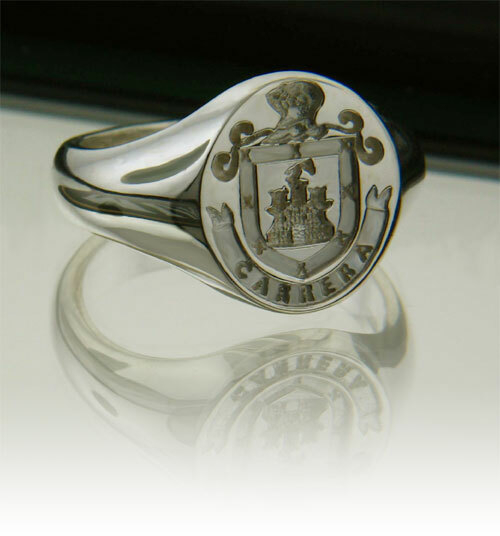 Our most affordable Coat of Arms Ring. This is the Shield portion of the coat of arms. These rings are made from high quality sterling silver.